This kitten's got claws. And a rocket launcher. And a double jump. Gato Roboto is Devolver Digital's surprise reveal for PAX West. It's a lo-fi metroidvania that's clearly inspired by the design of revered genre-definers like Super Metroid. The hook is that there's a cat inside this powered-up mech suit. Cats make everything better. There's a classic and instant familiarity to Gato Roboto. All the enemies are a threat, so surgically and cautiously pick them off one by one. There are a few doors, let's try the one on the left. Whoops, can't go through there -- it must be something to come back to. These blocks look rather destructible. The rocket launcher can surely carve a new path. Everything in the 10-minute demo oozed metroidvania in all the ways you'd want it to. For route-solving puzzles that aren't conducive to mech suits, the kitten can hop out and explore on its own. It's useful even if it's vulnerable. In true cat fashion, it sure doesn't like getting wet. Our hands-on time culminated in a boss battle against the sort of metal-clad mouser machine monstrosity that Dr. Robotnik might employ. It wasn't a complex fight. Avoid the telegraphed attacks, fire rockets back at every opportunity. Victory was swift as this rodent disappeared in a flurry of explosions. Purrfection. 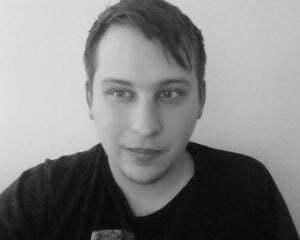 We also had a chance to chat with Britt Brady who's one of Gato Roboto's developers. It was impossible to ignore how this game shares a similar aesthetic to another game that Devolver recently published. Brady tells us that they pitched Gato Roboto to Devolver within days of Minit releasing. The timing was awful and he assumed it'd be the reason Devolver passed. Surprise, surprise -- it got picked up, and it seems like it could be yet another one of Devolver's quirky and quality games. 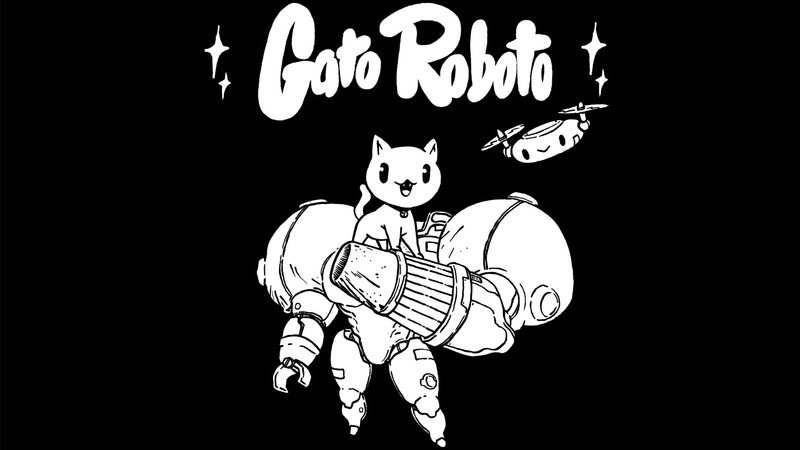 Gato Roboto should release sometime in 2019 for PC and Switch. That's a bit of a wait. But, our first impression was certainly pawsitive.